Apply insect repellent sparingly to exposed skin. Use an approved repellent according to its label. Find the repellent that is right for you. 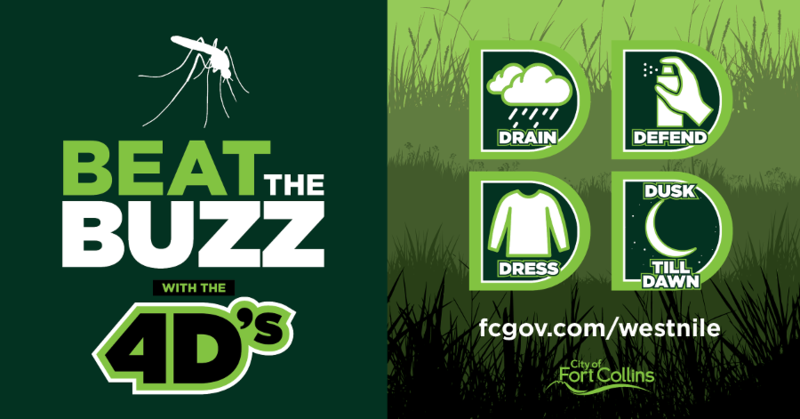 Limit time spent outdoors at dusk through dawn, when mosquitoes are most active and feeding.